Does your school Nativity role predict your future life chances? As parents the world over are turning tea towels into head gear for shepherds and scampering to source angel’s wings for their children’s star turns in Nativity plays, here’s something that might make you think. Once, before I had my own kids I mentioned to my then Professor (a world class Child Psychiatrist) that my niece had just been selected for the second year running to play “Mary” in the school nativity. “Well” she said “That’s it then, she’s bound for greatness with a start in life like that!” It was a joke of course, but it did make me wonder if there was any truth in this. 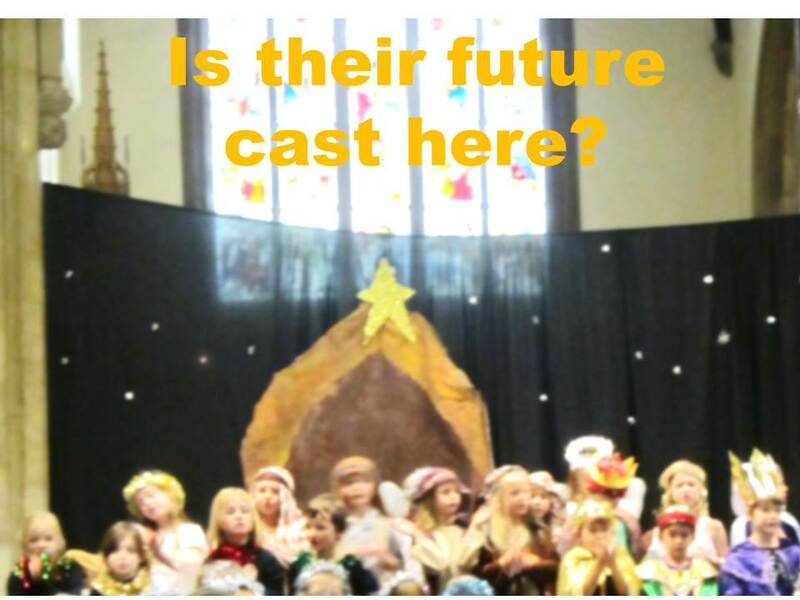 Does your infant school Nativity role predict your future life chances? I myself was a Narrator and then a Wise Man in my own school nativities and looking back, I think this is quite apt for who and what I have become, so maybe I have an intrinsic bias to believing that there is some truth. But beyond that, I think that there is actually some scientific basis. Firstly, the casting of the nativity school play is not a random process, but a choice made by a teacher who knows your child. The teacher will know the personality and developmental ability of your child and will be consciously or unconsciously using this knowledge to cast the play. As personality and ability show some stability over time and are strong predictors of future outcome, it would make sense that your role in the school nativity play has some predictive power over future outcome. Lead roles will usually be given to “pro-social children”. A pro-social child is basically the opposite of an anti-social child, thus pro-social children are well-behaved, do as they are told, seek to get along with other people, and are polite and helpful. They are usually the class role models. Having pro-social children in the lead roles makes sense as it makes the teacher’s life easier if the children they are relying on to hold the play together can be relied upon to learn their lines, rehearse and critically, turn up on time on the day with their costume! Casting an anti-social child or an anxious child in the lead role is more of a risk as who knows what they will do on the day! The last thing you want is the lead role to burst into tears or have a strop on stage. Sometimes casting an anti-social or marginalised child in a lead role is used as an “intervention”, whereby in the act of instilling the responsibility and limelight of the lead role, the teacher hopes to turn around a troubled child or child lacking in self-esteem. In this circumstance the teacher will have done a lot of background work to ensure that the child is up to the challenge. This doesn’t tend to happen very often. Depending on the version of the nativity play that is being produced, the “lead role” is variable. Traditionally the “lead roles” are that of Mary and Joseph. Sometimes Mary and or Joseph are required to say many lines and may even need to perform a solo song. In this instance, it is clear that not only does the child need to be pro-social, but they also need to be able to sing and crucially be able to perform in public confidently. 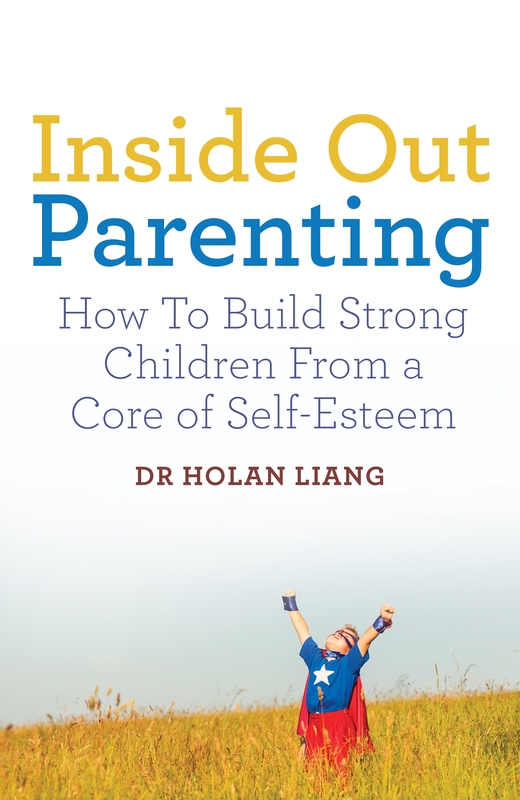 Here, therefore you are already selecting for a pro-social, confident child with the cognitive ability to memorise song lyrics, dedication to rehearse, low anxiety levels and likely extrovert nature. These personality factors are likely to be important in predicting future occupation and “success” outcome. In some versions of the nativity play, Mary and Joseph are diminutive characters that take centre stage, but say very little with the majority of the speaking roles given to narrators who will tell the story. In plays like this, the Mary and Joseph characters are still prized, but the qualities required then are somewhat different. These roles tend to still go to prosocial types; children who are well behaved, look good and are well-liked by others, but are more likely to be anxious about speaking in public; as the extrovert, confident children will be reserved for the speaking roles. Casting is additionally influenced by personality fit with the available parts. Which teacher could have resisted casting my bespectacled, Chinese, 5-year old self with a penchant for maths as a “Wise Man”? Blondes are more frequently cast as the Angel Gabriel. “Good sports”, “the class clowns” are more frequently cast as the donkey (as others may object to this role and turn it down). Big Sis is following in my footsteps as narrator in her school nativity. I’m over the moon, not because she may end up as a doctor, but because I don’t need to make a costume. Please let me know your previous nativity roles and how you have turned out. It would be really interesting to see if there is truth to any of this! I remember crying about being cast as Mary because my classmates were making fun of my ‘bump’. I much preferred other roles (innkeeper, one of the kings, shepherd) and it seems my boys have followed in my footsteps. Never quite the lead, always on the sidelines, but not an animal? We’ve had a comedy sheep in the past (big sis in this house) and this year and angel narrator (the more extrovert, louder younger sis!).. I was a narrator too – ended up in market research, explaining cool stuff to clients so I guess it may hold out in my case.